We used to have Page 9 parties every Monday @ 9PM EST/EDT. Let's bring 'em back. Some ideas in the comments, please add yours. I participated in some page 9 parties when I was new, they were fun. It was nice that some of them would be on the front page on Tuesday. Maybe users like Memester and ghostofchurch would come back if they started up again. Sounds like a good idea, but 9pm is kind of difficult for me. It would be easier for me if they were at 10pm eastern, but not everyone has the same schedule, obviously. I remember that being an issue with the old featuring system, because most of my submissions are/were custom template memes that would come out buried. About the page 9 parties I participated in went two hours from 9 to 11 eastern. Some users would drop out after the first hour, I remember some would come towards the end. I guess one possibility would be links to the party memes in a meme comment somewhere where regular participants would know where to look. 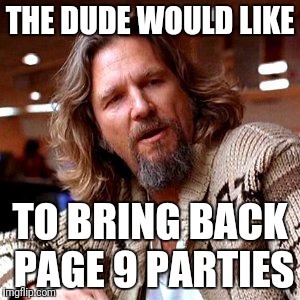 Maybe a memestream is a place for that if there is enough interest to make page 9 parties a regular thing again. I know it could seem like it because of the "Page 9" reference, but that user's complaints were not why I started the Page 9 parties. I don't even have any reason to believe that user was telling the truth about how low his memes were featuring. At that time, there weren't as many memes coming out as there are now. It was usually 2-3 pages of new memes at the most each hour, maybe sometimes 5-7 pages when the day's non-site template memes dropped (back then, memes featured hourly). To have a meme feature on page 9 or lower when it first came out would be extremely out of the ordinary (just about impossible). I think it's more likely he was looking at his meme a few hours later after it had shifted down, or he was just exaggerating about the situation. What made me start the page 9 parties was more of a "what if" scenario. Considering how many comments/upvotes are always on memes on the front page (the first page in Hot) I thought, what would happen if we did that in Latest? I was curious to see the impact. It's true the "Page 9" joke had been around the site by that time because of that user's complaints, so I just picked that reference and said "Page 9 at 9pm" so we would be on one page rather than spread all over the place, and because it would be catchier and easier to remember. But the Page 9 parties weren't to make a response to that user, or even about his concerns specifically. That's interesting. I had no idea that you were the one who started either. Shows you how much I'm aware of things. Lol. I don't think we could do the page 9 parties now, since the new memes feature much quicker. Yeah, the quicker featuring times would make it harder to keep track. In other words, the Page 9 parties were a kind of "What if we did the opposite of what most users normally do, and treated Latest like Hot? What would happen?" The last successful page 9 party that I recall was late last year. Back then, new memes would feature once an hour, approximately on the hour, so it was easy to show up on page 9 at 9pm EST and have fun making comments with the community and get memes by newer users on their way to the front page. 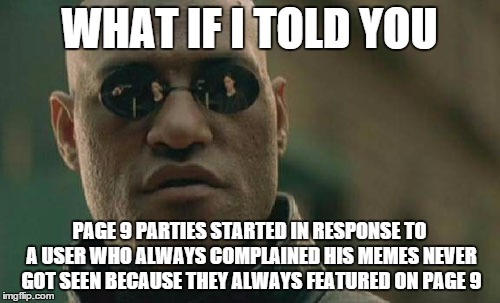 Then imgflip changed the schedule for featuring creations, and Page 9 parties never really recovered. I would like your comments with ideas to bring them back. Leaderboard Volunteers to make a few Page 9 Party promotional memes would be nice. 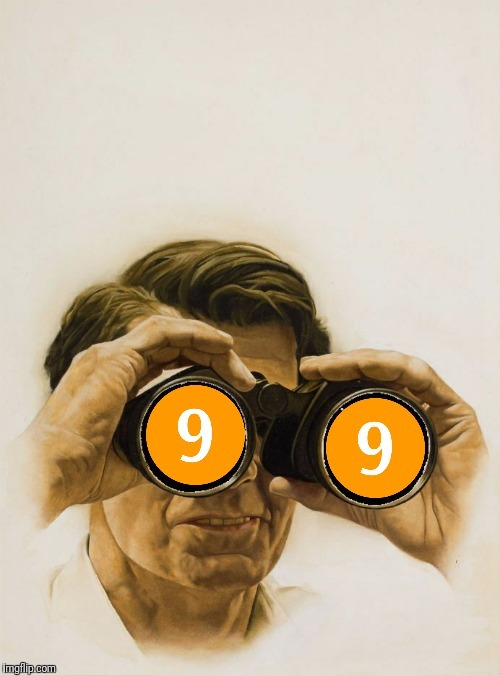 We need a system so Page 9 participants can find and follow what was on page 9 @ 9pm, like upvote everything on page 9 @ 9, then use your "my likes" tab in your profile to follow those memes for an hour. Open to suggestions. I'm sure everyone already knows this but i wanted to post it just in case...I found a faster way to get to page nine on my phone. (i used to scroll down and have to keep clicking "Next", then count.) I scroll down on page one and click "next" to get to page two. Once I am on page two, I go up to the address bar and click to show the whole URL. I highlight the "2" (for page 2), and type in the number 9. Then it takes me to page nine. I should try to clarify what I meant. Before, memes would feature once an hour. The exact time was around :57 minutes after the hour, so if you timed it right, your meme would feature in #1 position or close to the top. 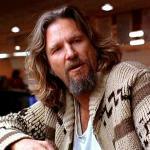 However users who are not generally aware of how the system works, would get their meme featured Way down the list. During busy times this could be a few pages down, and unlikely to get many views or upvotes. Now that memes feature every 15 minutes, the number of memes being featured is effectively cut in 4, so page 9 might be now equivalent to page 2 or 3. You can still try to time memes, but the original problem is not as severe as it was. So page nine is not really a thing anymore but you could consider that there are still memes that do not get many views. For example, posted at odd times, or a big surge of memes during a particular 15 minute period. Now custom memes are a whole different story and could be affected, but we don't know when custom memes feature, it depends when the mods review and approve them. I'm not sure exactly how it works now but I suspect a whole slew of custom memes will feature when mods logon to review them, and page nine may actually apply at that time because of the potential number of custom memes. Sometimes we notice custom memes haven't featured for a long time and then they will suddenly feature at one time. I think the equivalent idea to page nine is to see memes that have no or very few views. How they got to that point is immaterial. 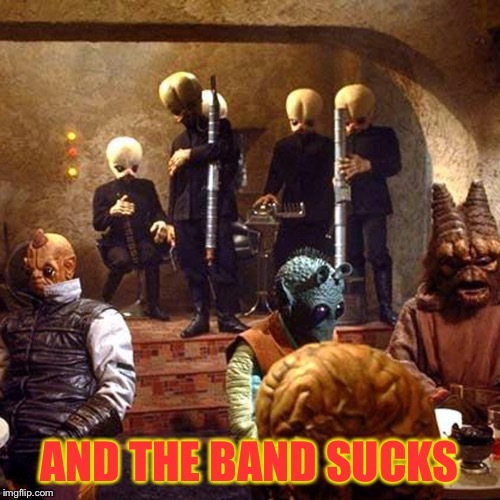 If imgflip gave us a view that showed memes with less than 9 views (just throwing out a number), then we are seeing memes that didn't get their share of attention. I believe views are counted from just scrolling the meme into view, not actually opening them, so it's not like they have little views because of the quality of the meme. Yeah, the view counter was always a mystery to me. At first, I figured you had to click on the meme itself in order for it to count as a view. Then I started realizing that memes were getting views on the front of "latest" at about the same rate. I knew that not all the memes were being viewed by the same users. That's when I figured the memes were being counted as viewed just by being scrolled over, like you mentioned. And I did start to notice that the featured memes weren't staying up as long, as newer memes were being featured at a quicker pace. I believe that has a lot to do with the site getting bigger and more and more users are submitting memes. Higher volume means they need to come out quicker. That's really the only down side. I've noticed that gifs feature in bunches but not the same for custom template memes. Maybe there's just not a lot of custom memes and they blend in to the feature batches more than gifs. Maybe bringing page 9 parties back is a lost cause, but I'm willing to try something though. I haven't been through a summer on imgflip. Maybe summer is not a good time to try, do you think this idea might have a better chance to succeed in the fall? I'm not sure, I think summer might be slower? Remember the glitch you had on this meme? imgflip.com/i/1fori0 look at the two related comments in my profile, those two replies don't stick to the comments at the bottom of that meme. Weird. I'm so sorry apparently I got the time wrong, And I think I will be out later when it is going on. But I will swing by page 9 now and view, Or maybe it would just be better that I try it next time...there will be a next time, right? Also it would be nice if you could explain a page 9 party. Thank you for the invitation...Hope to meme and talk with you more soon. :) And If I can help any more with the other situation, again please do let me know. Every Monday at 9pm Eastern. You can bookmark page 9, and the latest will always run through it. It's not an event like it used to be. I stopped by there tonight, upvoted the ones I liked, made comments on most of those. About 8 months ago, there used to be 5 to 10 people doing it. If someone replies, I'll go back. See you again next week...if not before. I guess if you haven't already, one thing you could do is click the "page 9 party" tag on this meme. Some page 9 party announcement memes used that tag, they will be in the tag results. Look through those to get a history of how and why. I'm glad you're interested in bringing these back, the ones I participated in were fun. Cool, they were a lot of fun. I'll be on a ski trip the 16th, there's no internet or cell service where we stay, so I won't be able to participate unless my trip is cancelled. My advice would be submit a few more promo memes between now and then, spread the word as much as possible. In my view, the best thing about Page 9 parties (or something like them) is that they could remind users that Latest exists, and help them see the impact that votes and comments have there, which would encourage users to visit Latest at other times too. I agree. Personally I've always been more interested in Latest than Hot, a great way to find the gems other users might miss and also to meet brand new users. We were all new once. 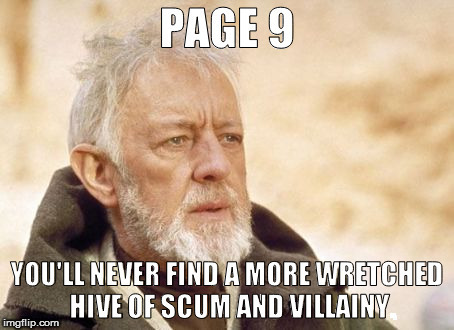 I'm hoping to revive Page 9 parties, not sure how or when yet. Maybe tonight! If you let me know about what you end up deciding to do, I'll help promote it if I can.